So are the “moonlit paths” in front of the gazebo. 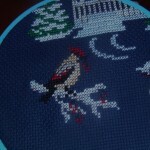 I stitched them with one strand of light blue and one strand of irridescent white. 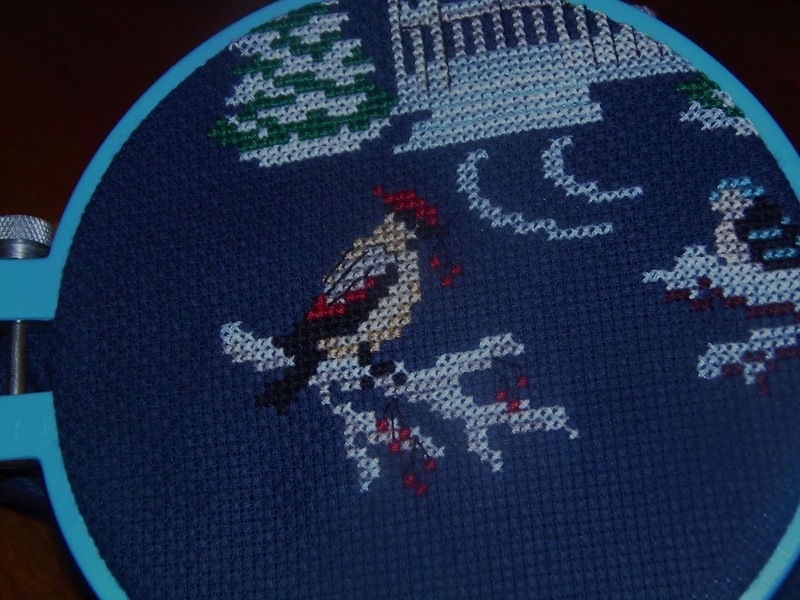 Filed under cross-stitch, cross-stitch club |	Comments Off on Waxwing is finished!